At Lanigan Clarke Solicitors we are a firm of legal professionals with an excellent reputation that has been built on the achievement of results and providing a good customer experience. With offices in Letterkenny, Co. Donegal and Dublin we have helped clients from various locations in Ireland. If you have a legal requirement. 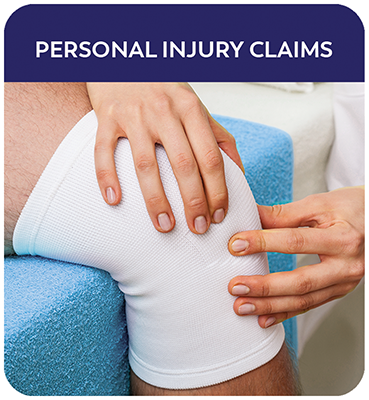 we invite you to talk to today and we can provide you with practical and prompt legal advice and solicitor services. At Lanigan Clarke Solicitors Donegal our priority is the achievement of results whilst offering our clients an excellent customer experience. 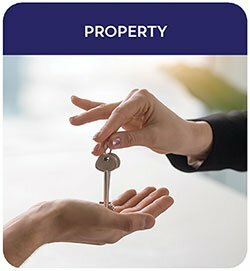 Our reputation is grounded on our professional skill, a real understanding of client needs and the ability to provide a practical and prompt service. 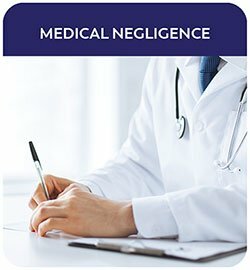 Our injury claims, medical negligence, bankruptcy and property solicitors in Letterkenny, Donegal and our law firm Dublin act for both individuals and businesses from all over the Republic of Ireland. 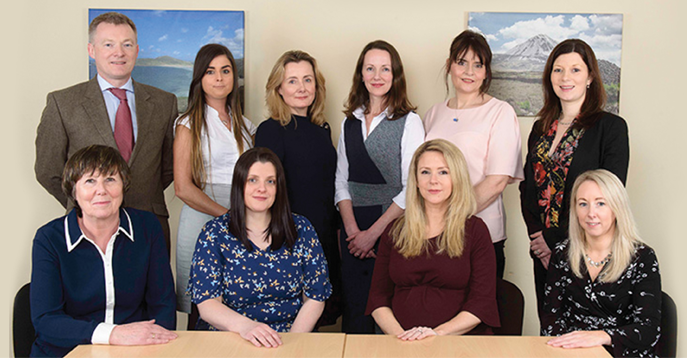 If you are looking for a Letterkenny Solicitor give us a call on 074 91 219110 or a Dublin Solicitor give us a call on in Letterkenny or 01 531 3494 in Dublin. Meet our legal team here. Our Donegal Solicitors can represent both commercial and non-commercial clients in personal injury claims, medical negligence claims, bankruptcy, property law, notary public services, business advice, wills & probates and insolvency. if you would like to arrange a consultation with our solicitors in Donegal or from our law firm in Dublin, call our office. An early indication of cost can usually be given in advance. Give our office a call today to tell us the type of legal services you need.